« Spring Brings New Things To South Of The Border! The newest addition to the South of the Border Tourist Attraction is our Reptile Lagoon, run by Pedro’s cousin Zurdo. 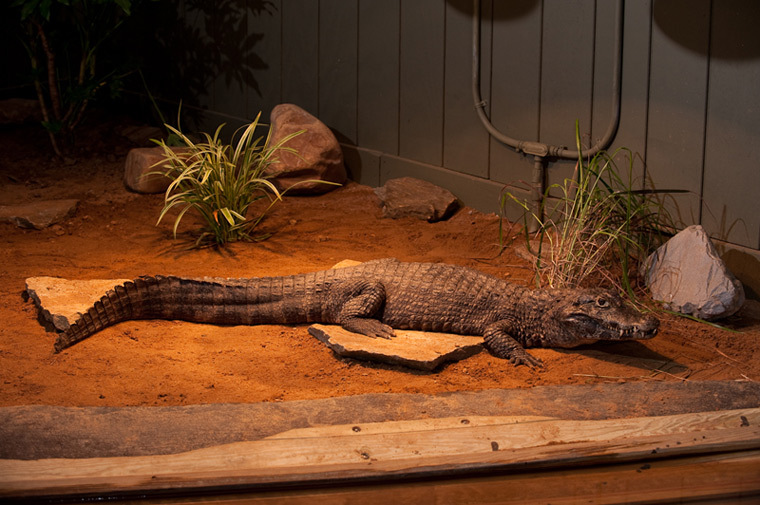 It’s the largest indoor reptile exhibit in the U.S. and it’s right here in Dillon, South Carolina. 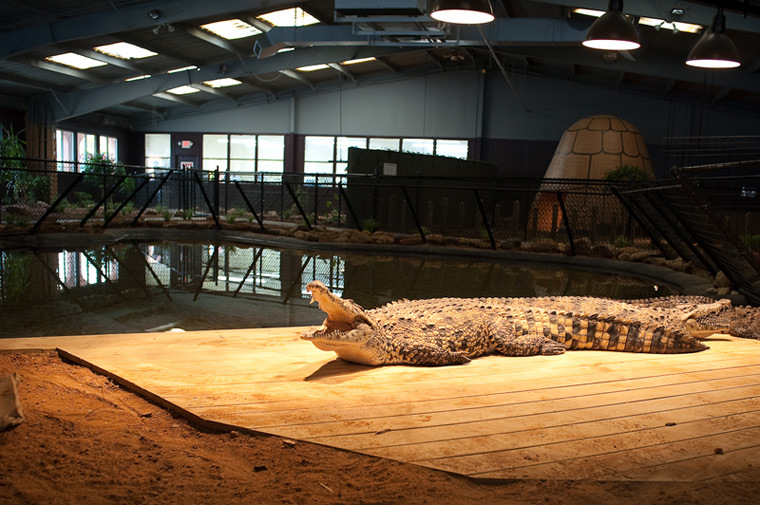 It has an amazing collection of snakes, alligators, crocodiles, turtles and other creepy crawlies. On your next trip to South of the Border, make sure you allow ample time to spend in our fun and informative Reptile Lagoon. 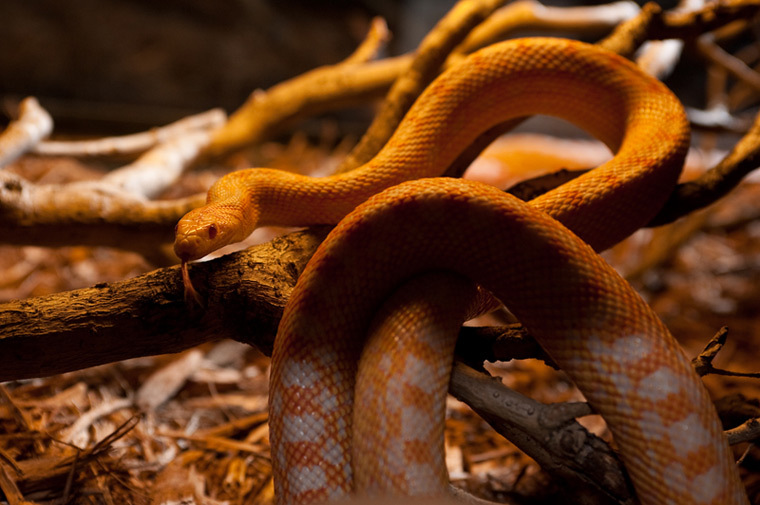 We have an experienced veteran snake and reptile handler, along with friendly staff who are here to educate the kids while they marvel at the huge variety of exhibits. 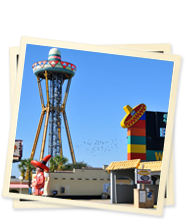 What would a trip to South of the Border be without shopping? Boring is what it would be, so of course the Reptile Lagoon has a gift shop full of reptile themed items to remember the experience. 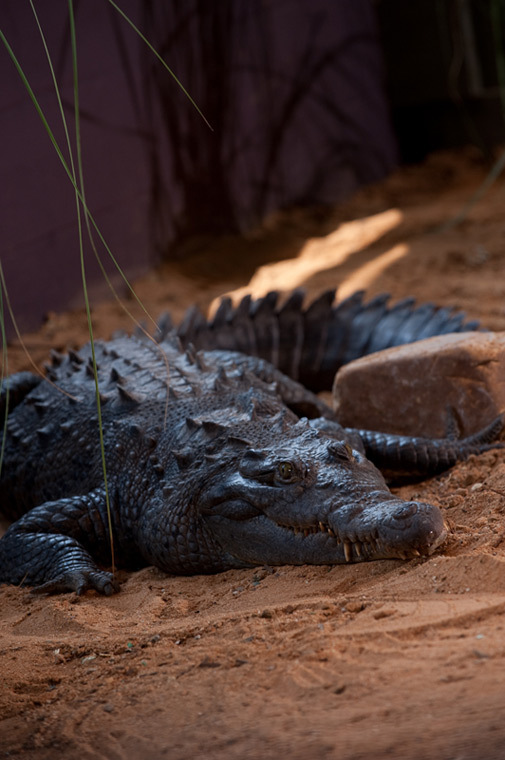 Our Reptile Lagoon has a wide variety of crocodile species. We have over 15 varieties that are on display. 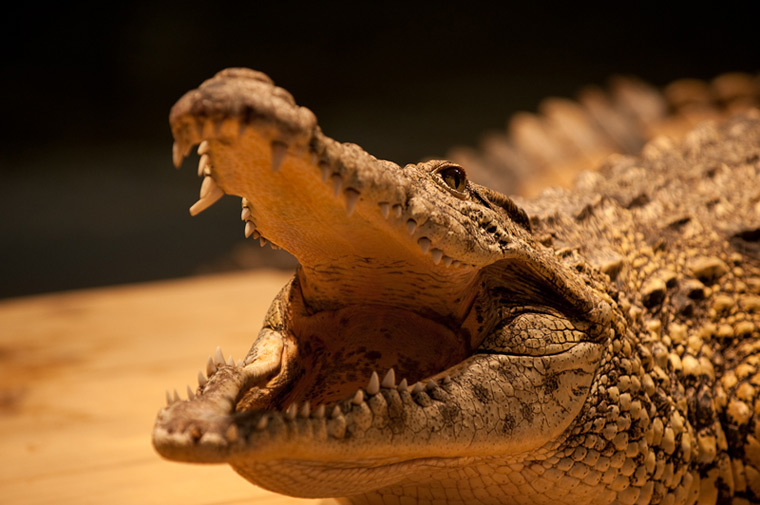 These include American alligators, Nile crocodiles, a slender-snouted crocodile, and many other types. 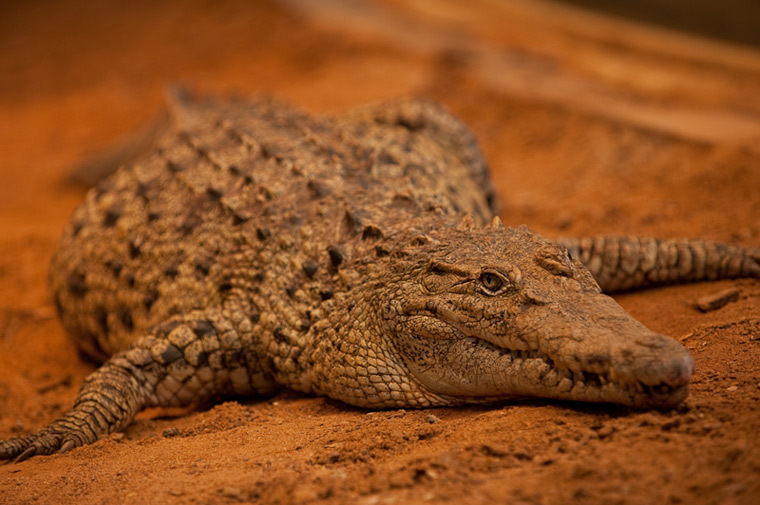 We also have crocs that are on the endangered species list and a portion of every admission goes to the Crocodile Conservation Institute to help save these prehistoric animals. The custom built pools and walkways allow close up viewing, while always maintaining strict safety. 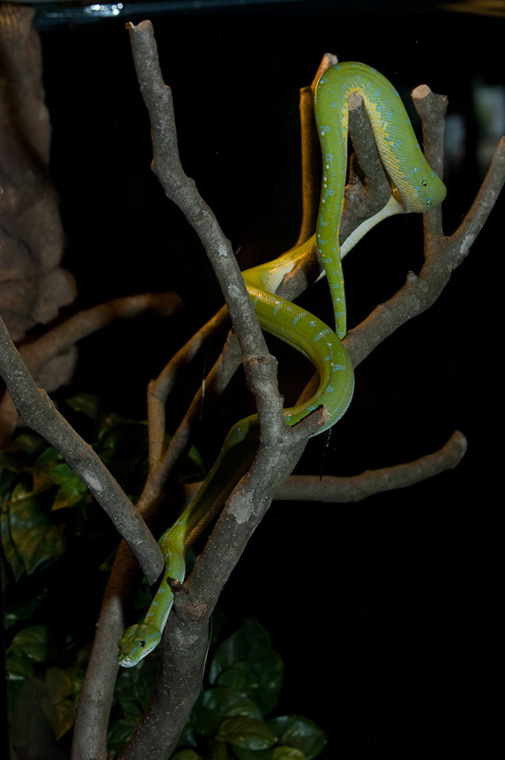 The Reptile Lagoon boasts an exotic collection of slithering snakes from all around the planet. 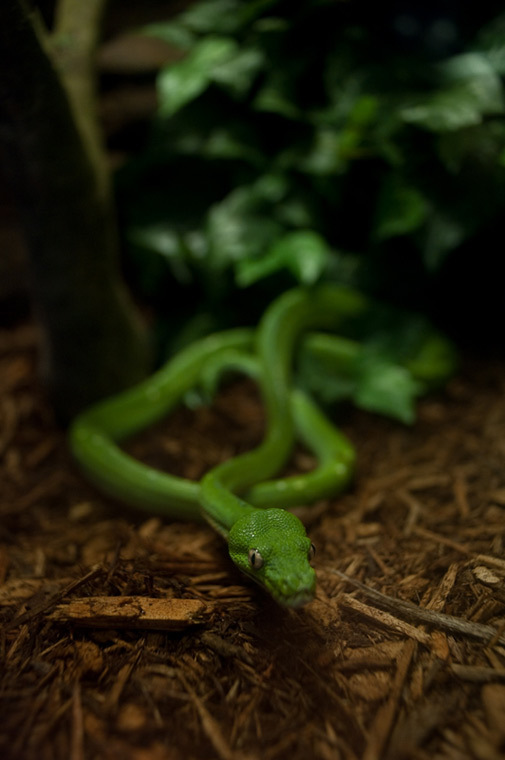 A visit here is a must for any snake enthusiast. 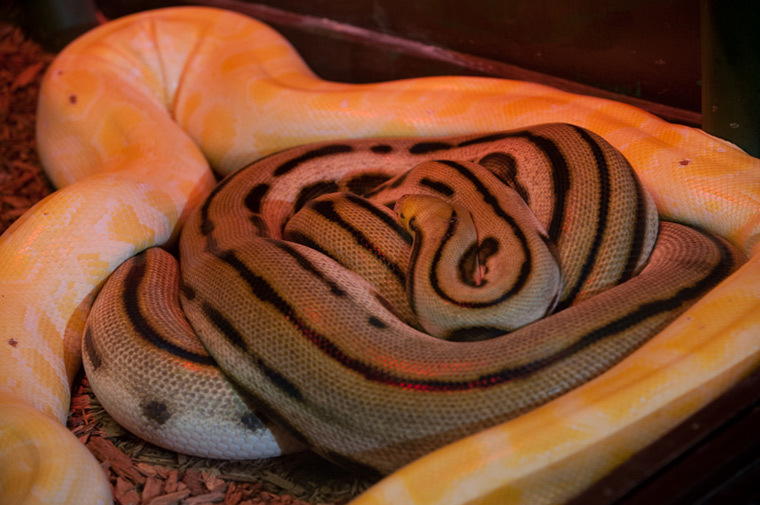 There are gigantic reticulated pythons, awesome anacondas, and beautiful Burmese pythons. 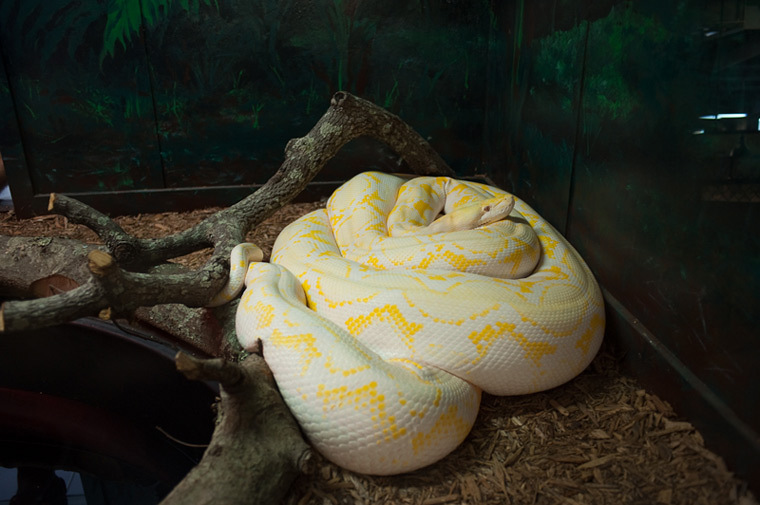 Daisy is a rare albino Burmese python and is our largest snake. She stretches over 22 feet in length and weighs more than 220 lbs. That’s more than Pedro! 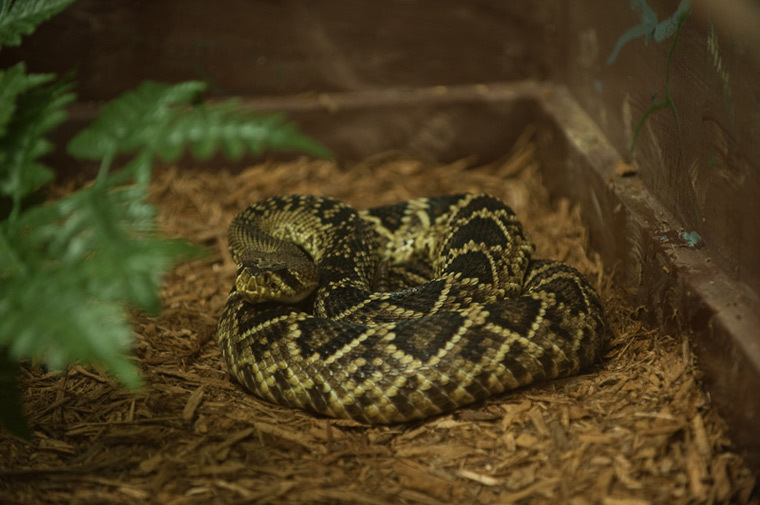 No reptile exhibit would be complete with some of the most deadly and dangerous venomous snakes known to man. 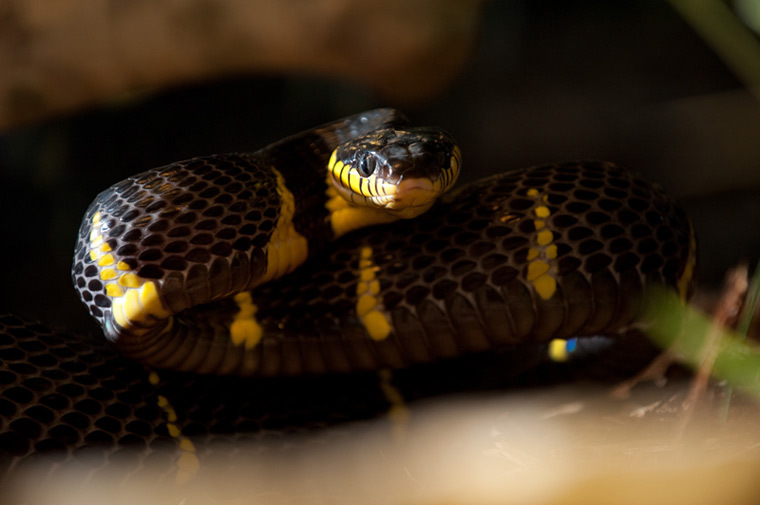 The Reptile Lagoon’s most lethal residents include King Cobras from India, American Diamondback rattle snakes, and the world’s most feared killer: the African Black Mamba. 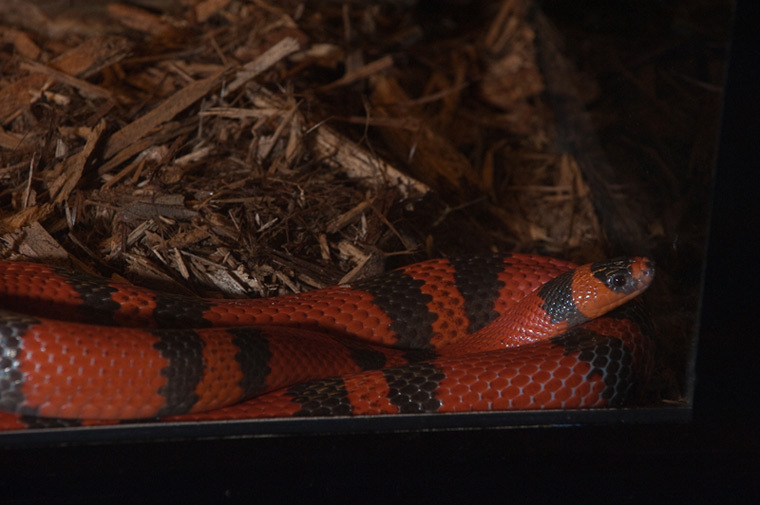 Along with these treacherous creatures, we also have dozens of different beautiful and fascinating snake specimens. Another section of the Reptile Lagoon features the lovable turtle. Pedro and Zurdo couldn’t find a Ninja Turtle, but we have brought in a Giant Tortoise from Aldabra Island. 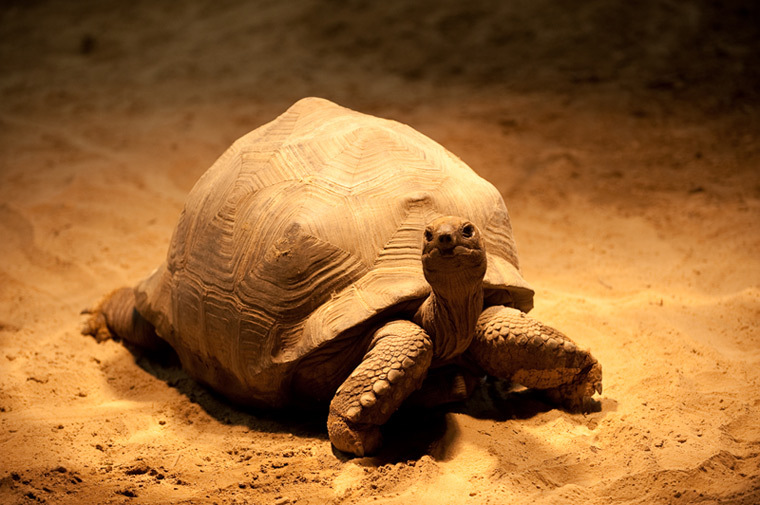 Aldabra is halfway around the world off the coast of Africa in the Indian Ocean, and the Giant Tortoise is considered one of the largest types. The Fly River, or Pig-nose turtle, comes to us from the far away island of New Guinea and Australia. 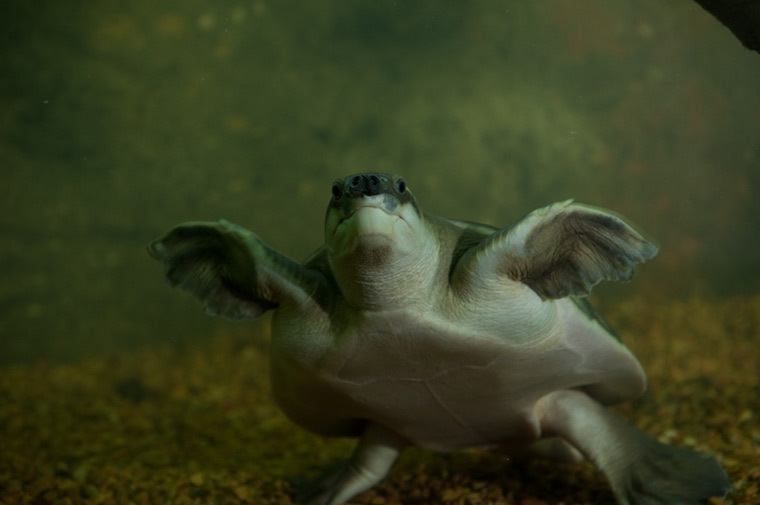 This is a very rare creature because it is the only freshwater turtle that has true flippers like an ocean turtle. From closer to home in South America comes the funny looking horned Mata Mata Turtle. It’s a must see because it looks like someone crossed a turtle with a dinosaur. Kids will love it for sure. 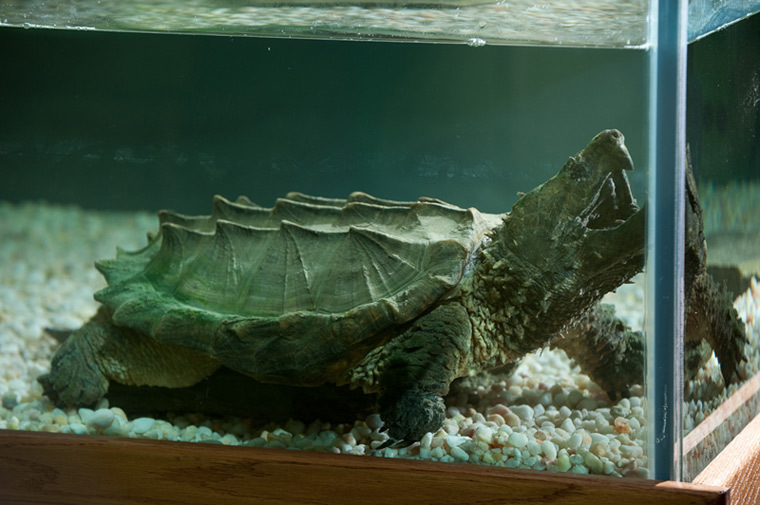 From right here in the good ole Southeast U.S.A. the Reptile Lagoon has the giant Alligator Snapping Turtle, the largest freshwater turtle in N. America. Many a country boy has been on the losing end of messing with this beast. Legend has it, once it bites down it won’t let go until it hears thunder and lightning. Zurdo found this out the hard way, but Pedro won’t find out you can be sure of that! Zurdo and Pedro will be constantly adding new species, exhibits and learning opportunities. Every trip to the Reptile Lagoon at South of the Border can be a whole new experience, so come back often. You can follow Pedro on Twitter (@sotbpedro) and on our official Facebook page for the most up-to-date information about Blenheim Ginger Ale, the Reptile Lagoon and the South of the Border Tourist Attraction. This entry was posted on Wednesday, August 11th, 2010 at 7:48 am	and is filed under Amusement, Reptile Lagoon. You can follow any responses to this entry through the RSS 2.0 feed. You can leave a response, or trackback from your own site. Our family stops at almost every zoo, Safari and reptile display we come across. This was one of the best we’ve ever visited. VERY large variety, extremely clean displays all animals are easy to see. The staff was VERY INFORMATIVE and friendly. Definately worth the stop and price!! $8 for adults and $6 for kids under 12 per the South of the Border Facebook page. This is absolutely the best reptile display we have ever seen. It is clean and the reptiles are well cared for. If you are fortunate enough to have 13 year old Cassidy give you a guided tour you will come away with a totally new outlook and respect for these creatures. Went down on my way to Miami, I absolutely loved seeing all of the reptiles. I loved the snakes the most. Their facility is very well kept and the animals look very happy!! Do you give discounts for senior citizens or veterans? WOW, what a great exhibit of reptiles. Stopped to take a break and got to have one more great experience before returning home from vacation. Very large exhibit and it was so many reptiles to learn about. Look forward to seeing what they have next time we stop there.